Todd Fair is Senior Vice President, Carrier Solutions. He has joined Banyan Technology after 25 years of executive leadership in the freight industry to lead our Carrier Solutions division. 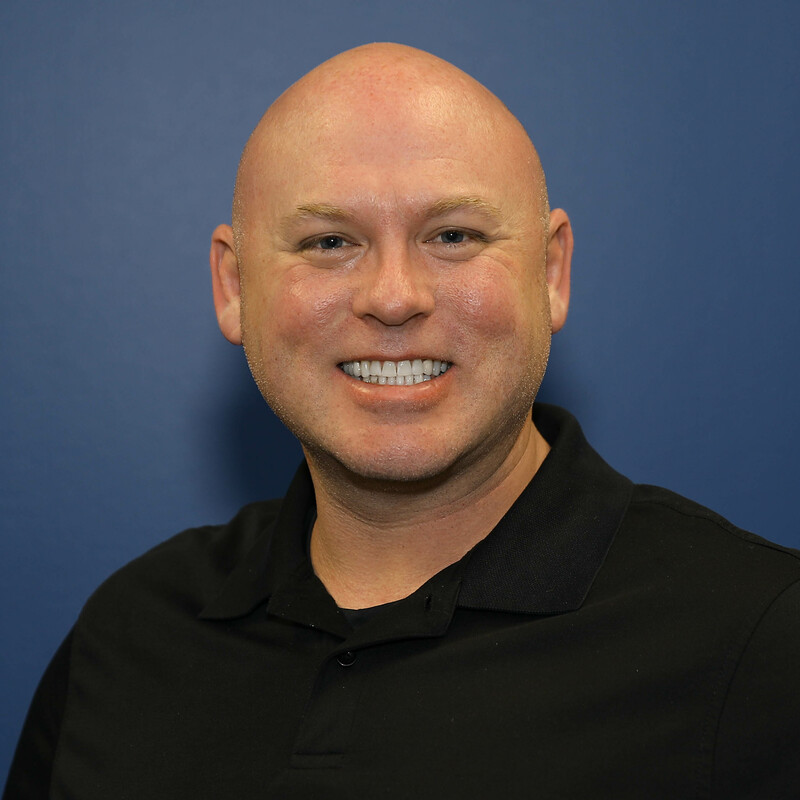 Todd’s vast experience and success has given him the ability to lead the charge in advancing the freight industry into the future with Banyan Technology’s vast array of carrier solutions. Todd obtained his Associates Degree in Criminal Justice from Greenville Technical College before studying Supply Chain Management at Clemson University. He is a certified green belt in Lean Six Sigma, specifically in the areas of manufacturing and logistics. Todd lives in Greer, SC with his wife, Michelle, and is the proud father of two boys, Eric and Kyle.